Thomas is a graduate of the University of Vermont and Southern Methodist University (M.B.A.) with a concentration in real estate. Tom has been active in industrial real estate since 1973 and was the first member of the prestigious Society of Industrial and Office Realtors (SIOR) in the state. 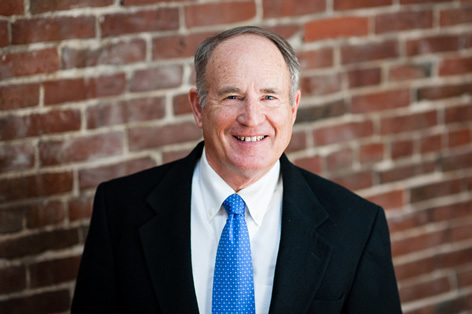 Tom is a past president of the Pine Tree Council, Boy Scouts of America and a Corporator of Maine Medical Center. The Economic Development Council of Maine named Tom its Developer of the Year for 1998.